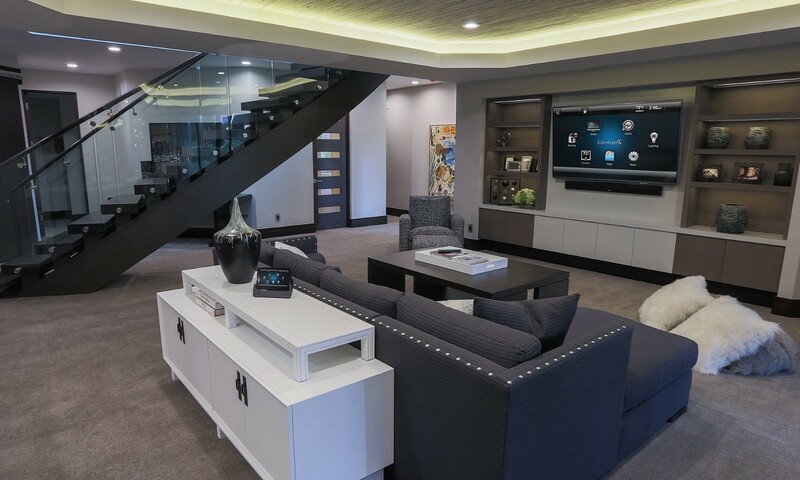 You likely already know about many of the incredible ways that Control4 home automation system can add an extra touch of ease, comfort, and luxury to your life. Perhaps you’re an existing user of the brand’s next generation smart home technology and love nothing more than putting it to use on creating the perfect environment for a movie night in your own home cinema. 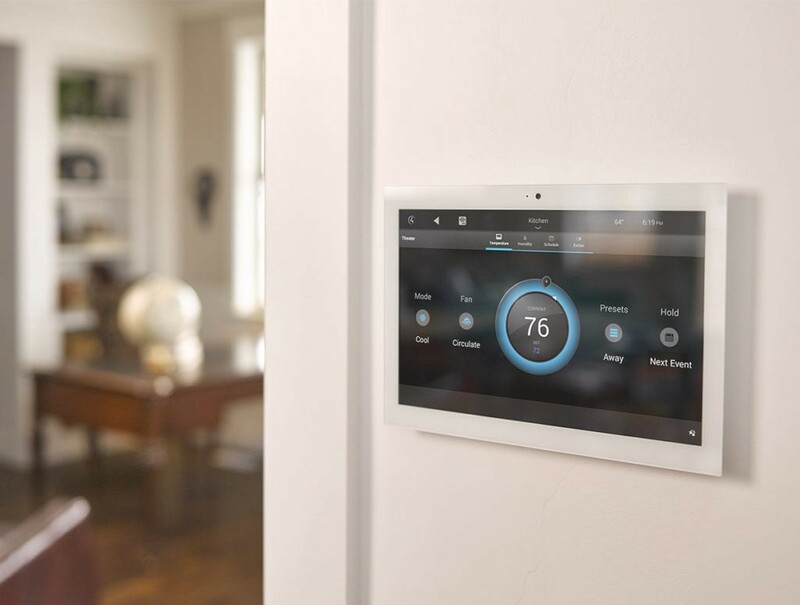 Maybe you’re still thinking of investing in a home automation installation and are already looking forward to using your new system to lower your energy use and enjoy a cleaner, greener, home. 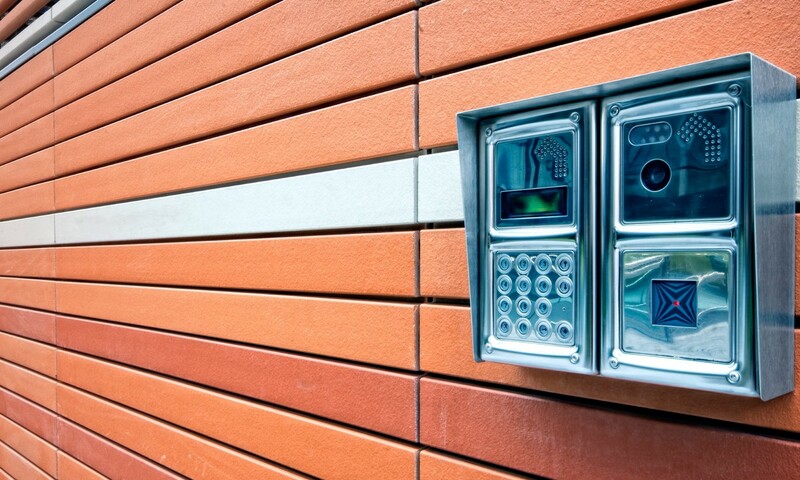 Whatever the case may be, the sheer number of exciting possibilities created by Control4 means you may not be too familiar with some of these lesser-known smart home secrets. 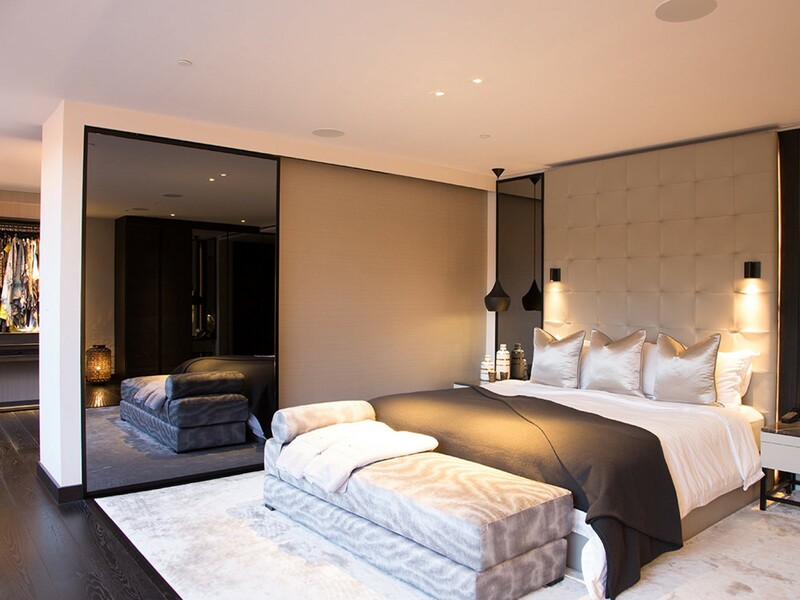 Below, London’s leading Control4 certified dealers, Pro Install AV, reveal just some of the useful and fun things you likely never knew you could do with one of the world’s best loved automation systems. 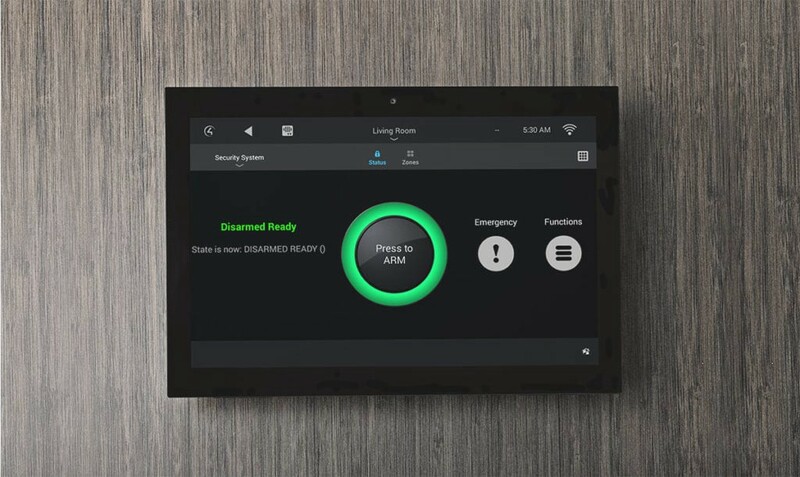 You already knew that you could use your Control4 system to ensure your loved ones are well protected by streaming your CCTV feeds from any display in your property and turning on your home alarms remotely, but did you know that your home automation system can also be used to ward off potential intruders by creating the impression that somebody is home, even when the house is empty. Using your Control4 home automation control to load up pre-set lighting scenes, turn on TV displays, and even play audio when you’re not home, you can create what is often referred to as simulated occupancy (or occasionally “mockupancy”, which replicates the way you and your family interact with the property. This can either be set to load up automatically at a certain time (if you’re regularly out at a certain time for example), or triggered remotely for those occasions when you find yourself unexpectedly away from home for longer than originally anticipated. When you enter your home gym, you’re usually focussed solely on getting straight into your workout. So the last thing you need is to be distracted by setting the right temperature, turning on that motivating music, and getting your equipment fired up. Home automation can do all that for you. You could programme your system so that at the click of a button, your gym equipment comes to life, your pumping workout playlist hits the speakers, and even gradually lowers the temperature once you start so that you don’t get overheated whilst exercising. Here’s a nifty little trick that solves one of the modern world’s oldest -and most annoying- problems: Losing the TV remote. With Control4, there’s no more rummaging down the back of the sofa or turning the entire room upside down just to find the remote. Simply connect your intelligent lighting to your home entertainment via Control4, and when you tap the light switch, your remote will begin beeping, helping you to find it. Of course, who’s to say you even need a remote control any more? Control4 can now be operated via Amazon’s Alexa Voice Service, making it even easier to experience the ultimate in smart home luxury. That Control4 is compatible with your intelligent lighting system from Lutron or other top brands isn’t big news. More often than not, this is one of the most prominent reasons that people invest in a smart home automation installation in the first place. But did you know that your health -and your nightly sleep- could actually be improved by setting just the right lighting scenes at just the right time of day. According to writer Erin Vaughan, scientists have shown that warm, soft lights produce melatonin in the body, which saids peaceful sleep. Meanwhile, using home automation to control lighting and shades during the day can allow in more natural light, which is often linked to a whole host of health benefits, from combating depression to increasing vitamin D, which helps combat diseases.